As Scotland prepares to vote for independence could this start a return to the old kingdoms of Britain? It was recently announced that Cornish people are now officially considered a minority. This puts them on an equal status with the Scots, Welsh and Irish and obliges both government departments and other public bodies to take their views into account when making decisions. It may also be interpreted by some- not least the bevy of Cornish political groups- as a signpost on the way to devolved and quite possibly independent status at some time in the future. And if you think that’s unlikely then bear in mind that Scotland could be a totally separate country to the rest of the UK within five years. Is this the start of a return to the map of medieval Britain? This unusual film is based on a true story about the formative days of what became known as the Beats, radical young poets who influenced literary culture for decades. It’s unusual in the sense that director John Krokidas employs a style that is able to visually interpret the often feverish, drug assisted thought patterns of an unconventional group of Columbia University students in 1944. And what a group they are! They include such notables as Allen Ginsberg, Jack Kerouac and William Burroughs. 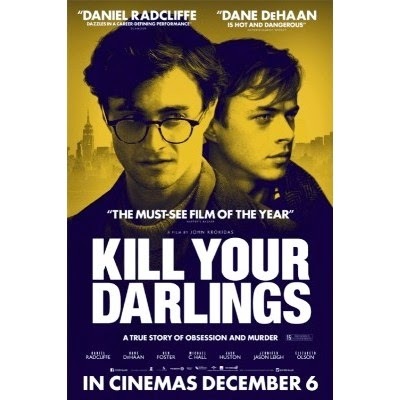 Yet the fulcrum of the plot is actually the lesser known Lucien Carr, a manipulative, teasing but indefinably charismatic sort of personality, the kind we’ve probably all met art some time in our lives. It is his tune to which the others- consciously or not- dance yet it is exactly this behaviour which has got him into a tricky situation that will have ramifications for them all. 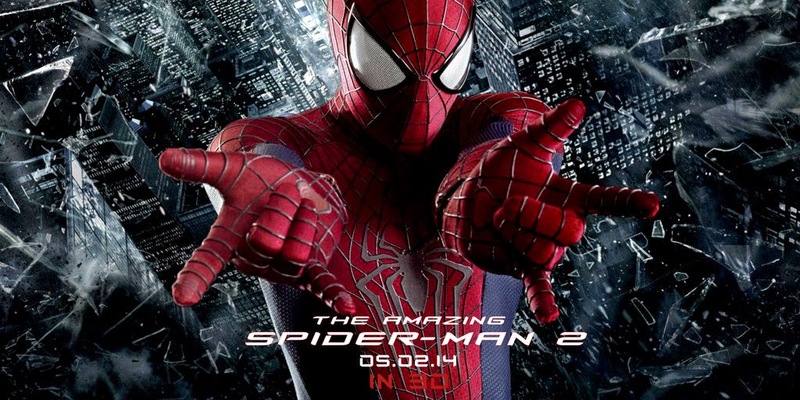 A great looking breezy enough addition to the plethora of superhero films doing the rounds this decade, The Amazing Spiderman 2 doesn’t quite live up to its title. Fun and exciting perhaps - but not amazing. This series suffers from over familiarity more than anything. 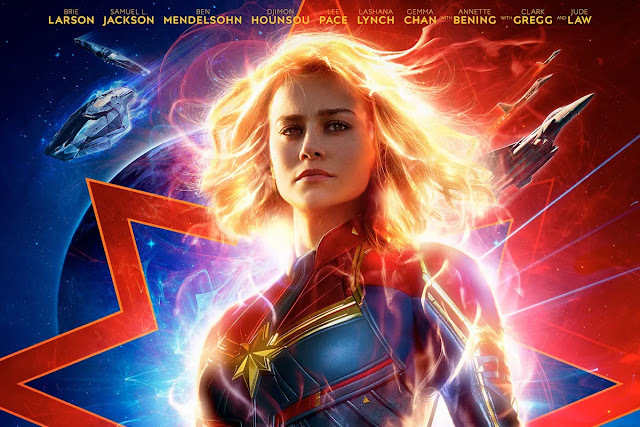 Coming so hard on the heels of the previous versions and in the midst of so many similar films, the standard is now impossibly high and inevitably you find yourself thinking you’ve seen all this before, probably very recently. 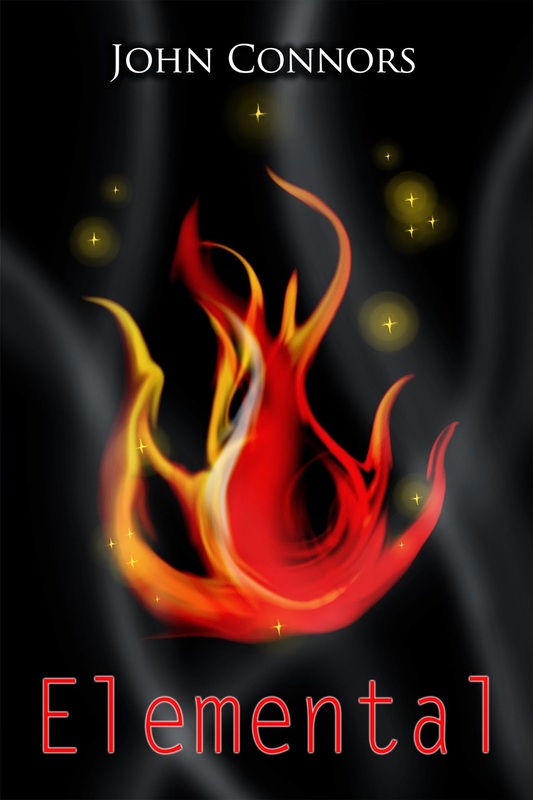 Elemental- The Exciting New Children's Novel! Join Tom Allenby at the start of an amazing journey in the most fresh and imaginative children’s fantasy series in years! After his parents’ unexpected move to the small village of Rooksbourne, Tom Allenby acquires a mysterious stone giving him powers over natural elements. He is soon under attack from enlarged animals, vicious plants and dead birds brought back to life. The more he tries to find out what is happening, the more dangerous his life becomes as he is plunged into an incredible adventure. With new friends Amber – an older girl with a mystery of her own to solve- and Kyle – a lonely boy eager for excitement- Tom has to battle powerful forces to try and stop a threat to the whole world while seeking the truth behind the village. Mixing adventure, fantasy and mystery Elemental is the exciting and incident packed first story in the Heart of the World books. Prices vary in different countries. Having just self -published my children’s book Elemental on Amazon’s Kindle Direct I thought I’d chew a few thoughts on the whole thing. It’s too early to say how beneficial or otherwise this will prove to be till the print version is available; and would you believe it’s being held up by the back cover!!? What it has done is get the book out into the public domain after more than a decade. So I seem to have self published a book! A children's fantasy novel called Elemental is now available as a Kindle edition in Amazon's Kindle store. I'm currently spending enormous amounts of time formatting the print version though I think I am supposed to have done that first. Anyway here's the link, if it's not working search in Kindle Store for `Elemental` and it should be on the first page. I never knew there were so many books with the same title! The book is aimed at children -or to use Amazon's terminology- juveniles so is possibly not of much interest to readers of this blog and also you can only get it if you have a Kindle. If I can get the print version sorted then obviously it can be read the traditional way. In 1950s Brooklyn, longshoreman Eddie Carbone lives with wife Beatrice and her sister’s orphaned daughter Catherine to whom he has become a surrogate father that she looks up to. However the arrival of two illegal Italian immigrants to live in the house creates a tension when one of them starts romancing Catherine awakening feelings in Eddie that he won’t even admit to himself. He grows to resent the relationship but cannot really express that frustration properly. This version of the play, currently touring the UK has a cast who acquit themselves well yet there is a sense that the work itself no longer carries the same resonance especially here. Mike Read. "It's Thursday. It's gripping. It's exciting. It's the latest episode of... Top of the Pops." Chart music: Chic, I Want Your Love . Racey: Some Girls . The scenery is all back. There must have been a dispute at the BBC last week. Also back is Racey although this song isn't anywhere near as much fun as Lay Your Love on Me. Four members of Legs & Co invade the stage during the instrumental to dance with Racey's lead singer. It's not clear if Legs & Co represent the girls who do, or don't. Racey: They all had bad back problems on this day. The origins of one of the 1980s best British groups- as played by Madness themselves. 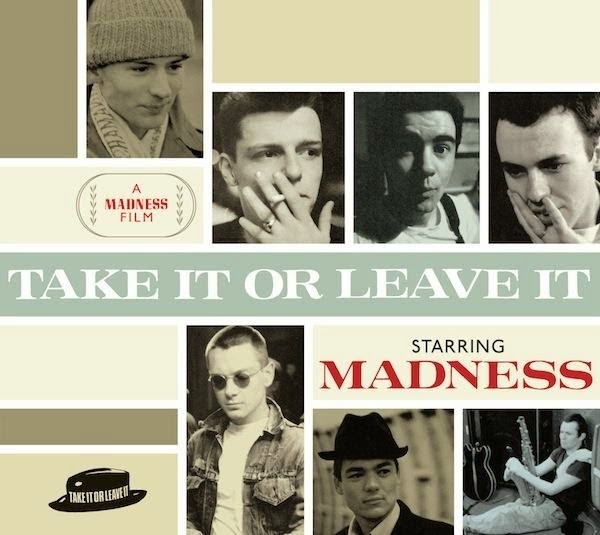 You suspect that the formation and initial career of well- known groups is never as melodramatic as even the most down to earth biopic or documentary will suggest but in 1981 Madness took part in a film of their origins which somehow manages to understate matters. 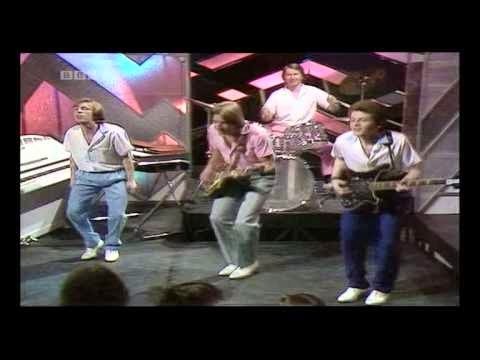 By the time Take It or Leave It was filmed they already had several memorable hit singles and were on their way to becoming one of the early 1980s’ most successful British pop groups but none of this features in the film. 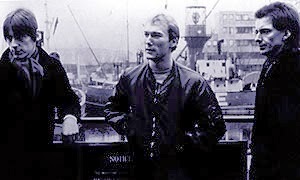 Instead they attempt to re-create the band’s formation and early days four or five years earlier using actual locations and themselves rather than anything like sets or actors. The results are best described as authentic. Peter Powell. "Turn the volume up! Turn the music up! Because it's Top of the Pops with the chart run down and Players Association!" The Jam: Strange Town . Top of the Pops has a new look presumably courtesy of Roger Cann (he's credited with design); he also worked on the Doctor Who story Nightmare of Eden, and Eastenders, Kenny Everett, and an episode of Bergerac called The Deadly Virus which sounds exciting. The Jam perform in front of a black background and pulsing green lights. It looks ace and just as you think it can't get better the vision mixer makes the screen go negative and everything turns white and purple.